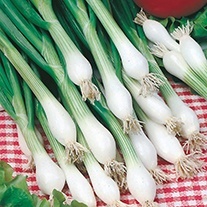 Spring Onion Seeds delivered direct by D.T.Brown seeds. 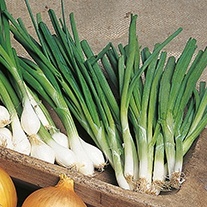 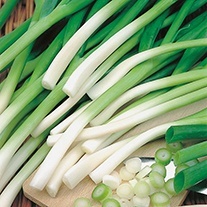 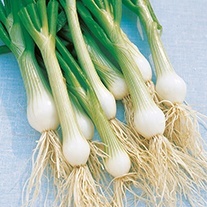 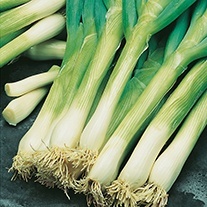 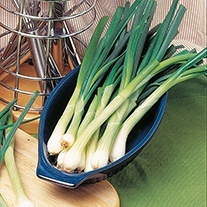 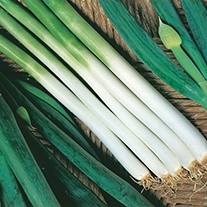 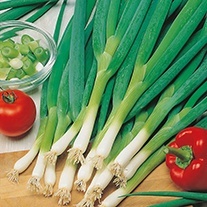 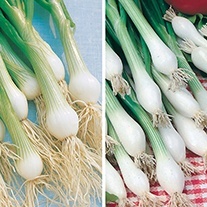 Sowing: Sow spring onion seeds thinly a half-inch (13mm) deep from March to July in rows 4in (10cm) apart. 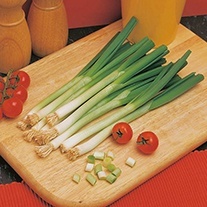 Growing: Thin the seedlings if necessary until they are one inch (2.5cm) apart. 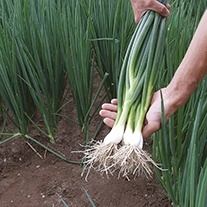 Water if the soil/weather is dry; mulching will help maintain soil moisture. 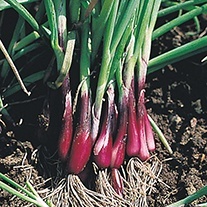 Harvesting: Lift the plants when the bulb is no more than a half to one inch (13-25mm) across.